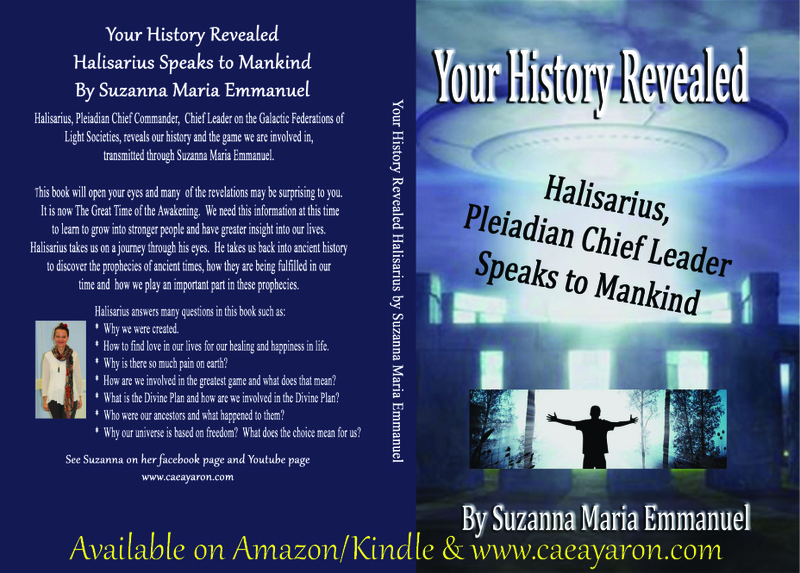 ♥ To understand the true history of the earth, where you came from, and how to ascend higher, please also purchase the book of Halisarius, Pleiadian Chief Commander and The Greatest Leader Of The Galactic Federations Of Light Society, which you will find in the website 'Shop' area. HALISRIUS reveals our true history and the game we are involved in through his channel, Suzanna Maria Emmanuel. This book will open your eyes and many of the revelations will surprise you. You will recognize the truth deep down, however. 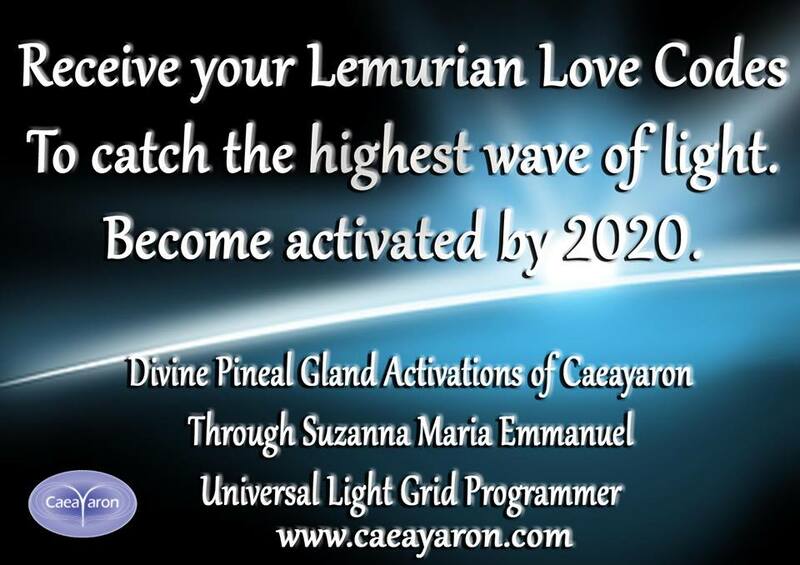 It is now the great time of awakening and The Galactic Federations have approved this release of Divine information to the earth plane at this time. We need this information to awaken and learn to grow into stronger people. 20/02/2019 Kryon vs CAEAYARON Light VS Dark Oneness.